We treat spinal pain caused by poor posture, especially for those who work at a desk all day, as well as back injuries, slipped discs and sciatica. There are many causes of headache, but the most common originates from the muscles and joints of the neck. This responds well to manual therapy, acupuncture or Pilates, all of which we offer. You may have been living a less active life than you would like. We will help you to maximise your strength and mobility prior to surgery, so you’ll have a better chance of accelerating the recovery process afterwards. After any surgery it is vital to start moving the treated area as soon as possible. 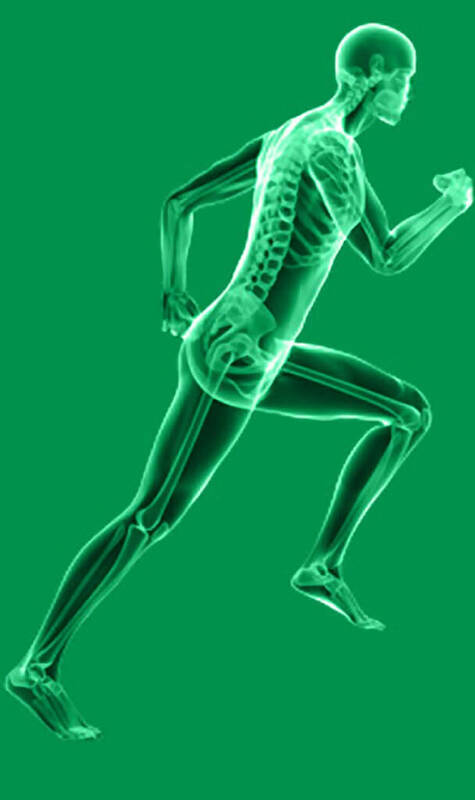 The frequency and type of physiotherapy will depend on the operation performed and on you. We offer home visits and can commence gentle Physiotherapy as soon as you are ready after discharge from hospital. From our excellent knowledge of the physical demands of all sports, we understand the nature of sports injuries and how best to reduce the possibility of them recurring. Not only will we treat the injury, helping you to be pain-free, we will also advise on strengthening and conditioning exercises to return you to your former level of strength, fitness and agility. Although certain conditions cannot be cured, they CAN be successfully managed to reduce your pain, improve your mobility and vastly enhance your quality of life. We treat children as young as 12 months, addressing difficulties in standing and walking, and on through primary and secondary school age dealing with issues in posture, handwriting, unexplained pain, reduced fitness and balance, clumsiness and of course for any injuries. If you feel you suffer from any of the problems above and would like some advice or you would like to book a treatment then please Contact us now, either at our Edgware or Shenley Clinics.